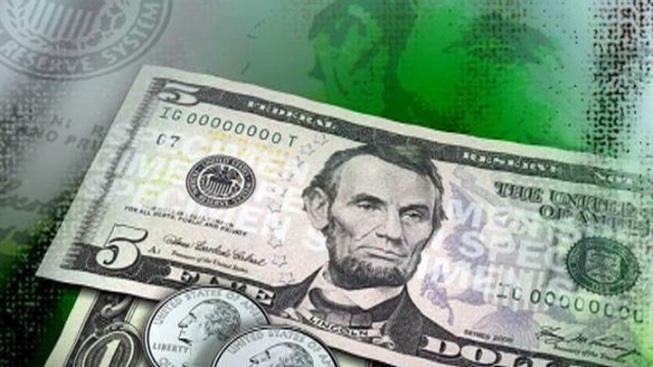 Unions representing workers in the city of Scranton expect to file a federal lawsuit against the city after the mayor abruptly cut their pay to minimum wage. The attorney for three unions, including firefighters and police, tells The Times-Tribune of Scranton he expects to file several legal actions, including a motion to hold Mayor Chris Doherty in contempt of court for violating a judge's order to pay full wages. Doherty last week cut the pay for about 400 employees to the federal minimum wage of $7.25 per hour. He says it was the only way for the cash-strapped city to pay bills, and promises to restore pay once finances are stabilized. Doherty is locked in a dispute with Scranton's city council over a financial recovery plan as it faces a $16.8 million budget deficit.